What is the role technology can play in helping companies optimise their most expensive asset – people? And has the HR space been slow to adopt tech? Also how can people analytics help to reduce employee turnover rates? 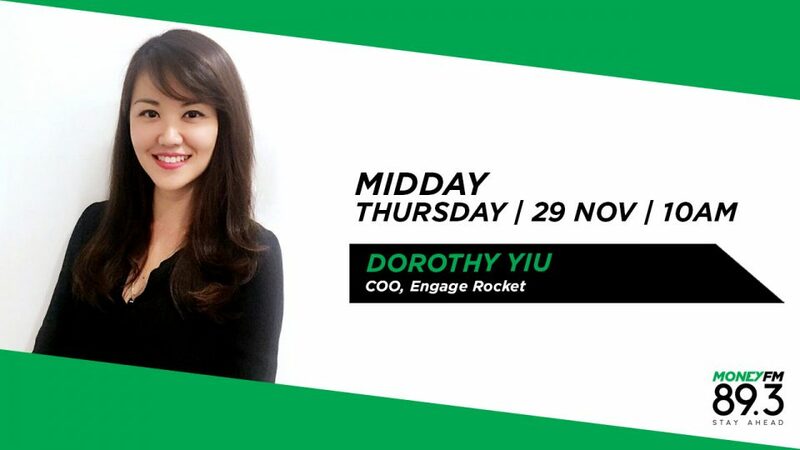 We find out from Dorothy Yiu, COO and co-founder of EngageRocket.